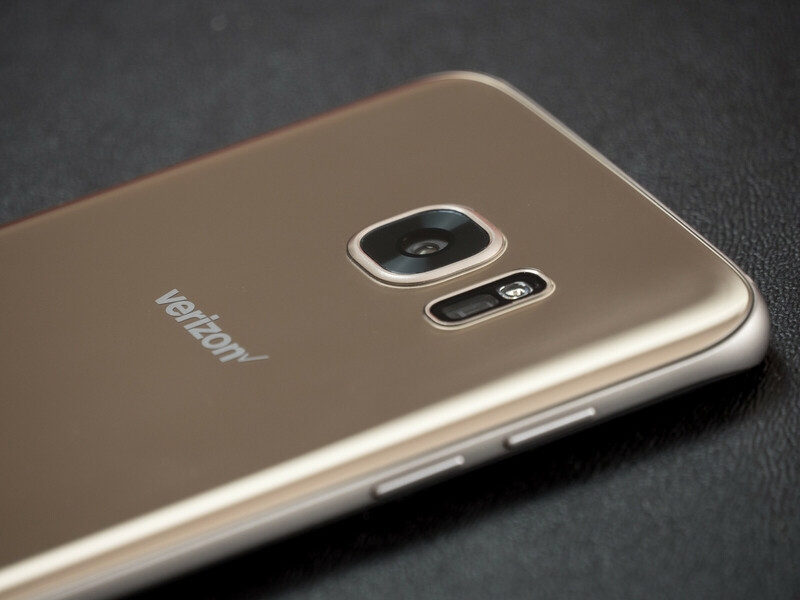 Samsung Galaxy S7 and S7 edge are eligible for a new maintenance update at Verizon, which mostly addresses some issues that users probably noticed in the past. Moreover, the update adds the latest Android security patches on both Samsung smartphones. The first thing worth mentioning is that all preloaded Google apps (Chrome, Drive, Gmail, Hangouts, Maps, Photos, Play Movies & TV, Play Music, Play Store, YouTube, and Android Pay) will now be accessible and available for use in Easy Mode. Furthermore, the update brings performance improvements to Wi-Fi Calling (enabled through HD Voice). Also, business and enterprise customers will be happy to know that Samsung has fixed the random reset issue when using certain MDM clients and proxy servers via VPN. Other fixes to Link Sharing, Gear 360 connectivity, Visual Voicemail and Google Maps have been implemented in the update as well. Last but not least, the update is meant to ensure proper reboot once a software update has been completed. Basically, a device boot up issue should now be addressed. The update brings the same range of bug fixes and improvements to both Galaxy S7 and S7 edge, so the changelogs are similar in their entirety. No update available to me, of course I'm also waiting on the Tab S2 update from a few weeks ago. Just checked, it's available to my S7 Edge.